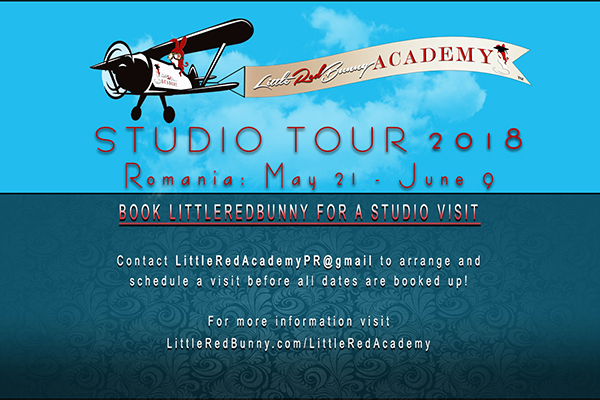 New York, NY — LittleRedBunny will be making her first official trip to Romania under the banner of LittleRedBunny Academy from May 21 to June 9, 2018. 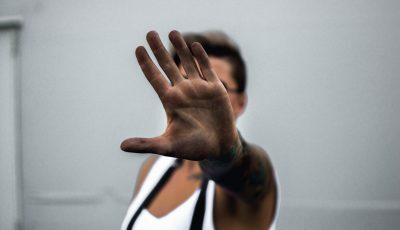 LittleRedBunny’s Academy, which officially launched at the LALExpo in 2017, offers unique and tailored services for studios and models to improve performance, productivity and motivation. “I’m always happy to visit Romania each year, and it was in Romania where I visited my very first cam model studio, so I think it’s fitting I schedule my first official Academy tour working with studios there,” LittleRedBunny said. “I have so many good friendships with studio owners, models and staff there already that I’m really excited to start bringing a new dynamic to the already existing relationship I have with them,” she added. LittleRedBunny Academy builds upon the model’s extensive camming experience, knowledge of platform operations and strong work ethic to bring a unique and proven approach to coaching studios and cam models. Services offered, which are tailored for in-person visits for studios and models, include: simple visit; recorded, documented studio visits for internal and external publication (professionally recorded and edited to be published after studio approval); private consultations with owners, managers, trainers and models; motivational presentations and discussions; “Tea & Talk” (Q&A roundtable with models); training and coaching; and customized packages with any combination of needed services. “I really respect the cam studios and how they structure their business and support the models. The Academy is not to try to tell them how to run their studios or train their models,” LittleRedBunny explained. “My approach is more focused on joining forces with studios to give them additional tools, motivational styles and the psychological factors of retaining new models and reinvigorating veteran models. 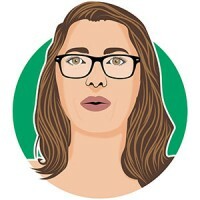 I really want… to create strong relationships and communication between models and their visitors, as well as between models, trainers and owners, to help stimulate and increase long-term success,” she added. Studios who interested in booking LittleRedBunny for a visit, consultation or any of her Academy services may contact LittleRedAcademyPR@gmail.com.